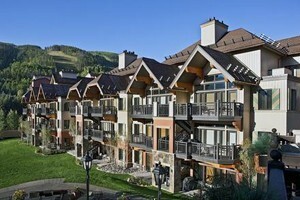 Located on Gore Creek, in Lionshead, near the gondola and hiking trails. 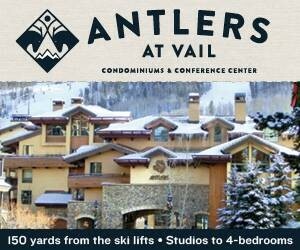 A $20 million expansion was finished just a few years ago and includes studio to 4 bedroom condos. Beautiful New Renovation! Slopeside location, steps from the Gondola, in Lionshead Village. 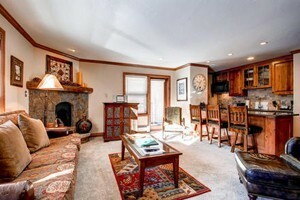 1-3 bedroom condos with kitchen, fireplace & balcony. Pool, hot tubs & restaurant. 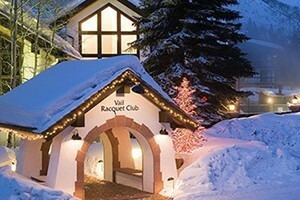 Vail luxury boutique hotel reminiscent of an Austrian Chalet. 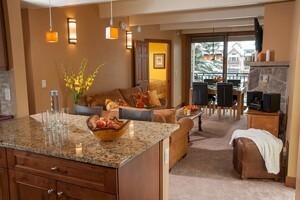 25 unique guest rooms & suites. 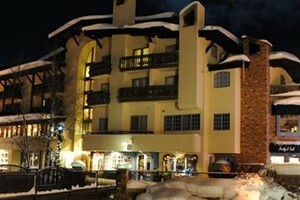 Fine lodging in Vail Village.